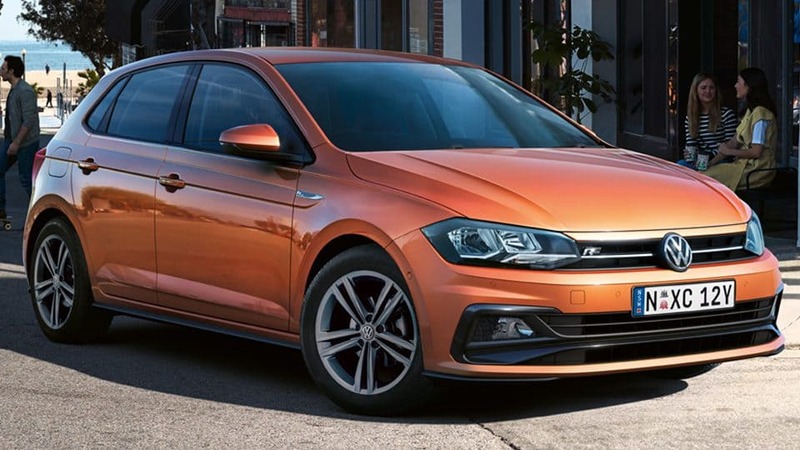 The new Polo gets the R-Line treatment, with a range of sleek design and handling upgrades including R-Line body styling, sports suspension, rear diffusor and more. 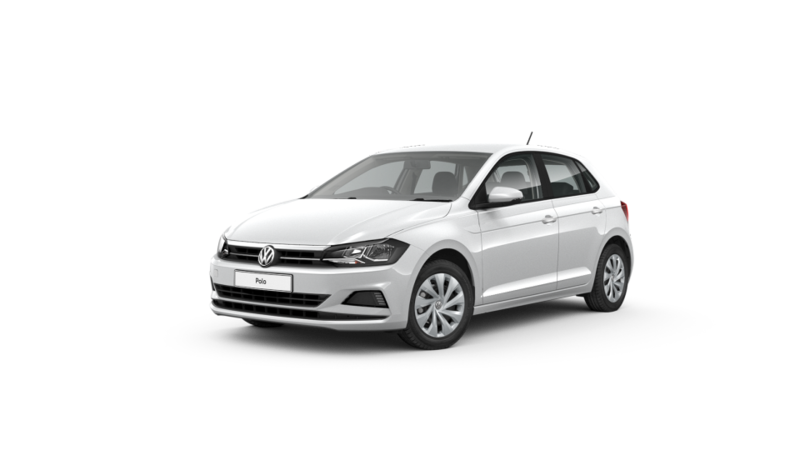 The new Polo is packed with modern technology to keep you connected and help you feel at home when you’re on the road. 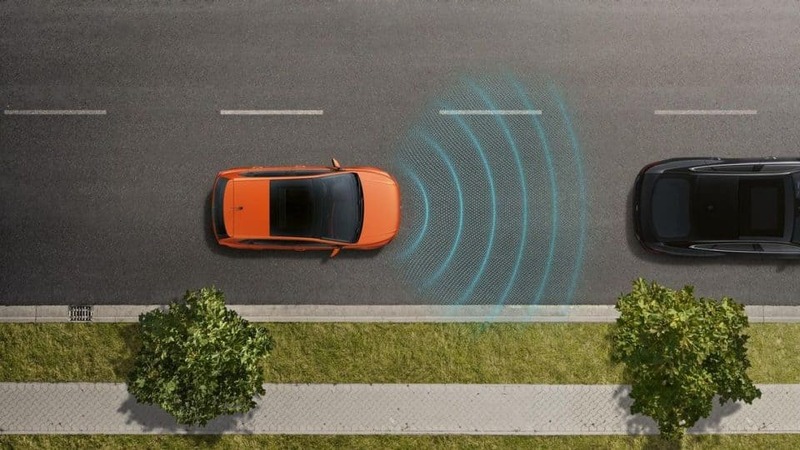 1App-Connect is compatible for selected apps with the latest smartphone versions of iOS and Android, active data service, and connection cable (sold separately). 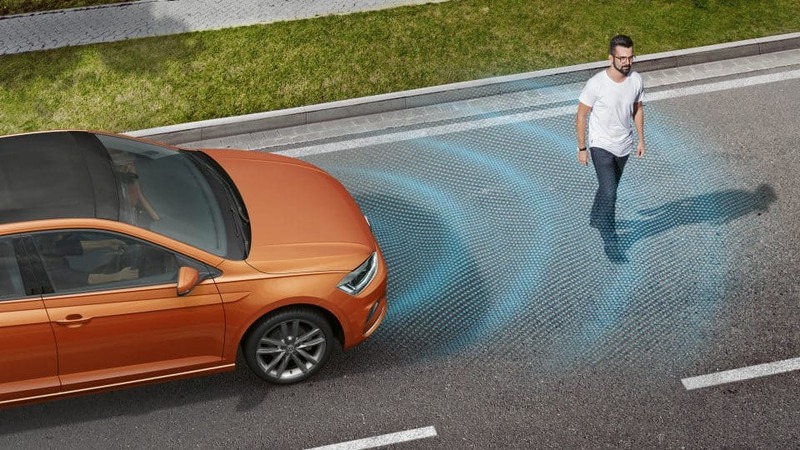 The optional Driver Assistance Package for the new Polo delivers intelligent driver assistance systems to help you deal with critical situations, or even avoid them. 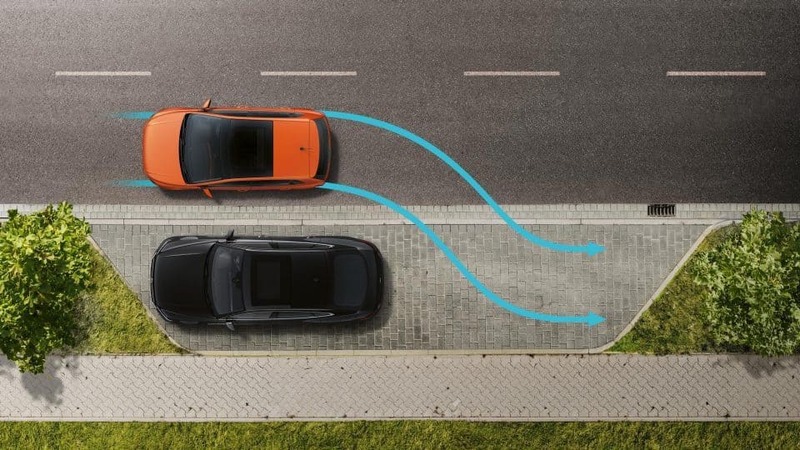 Even if you don’t always notice this technology, it feels good to know it’s got your back. 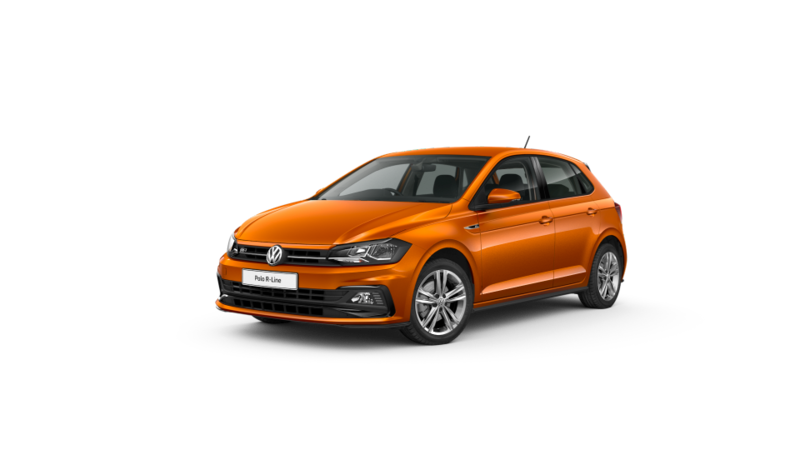 Rocking a sporty new design, premium beats Sound System, and a slew of other extras, this limited-edition Polo will have you turning heads wherever you go. 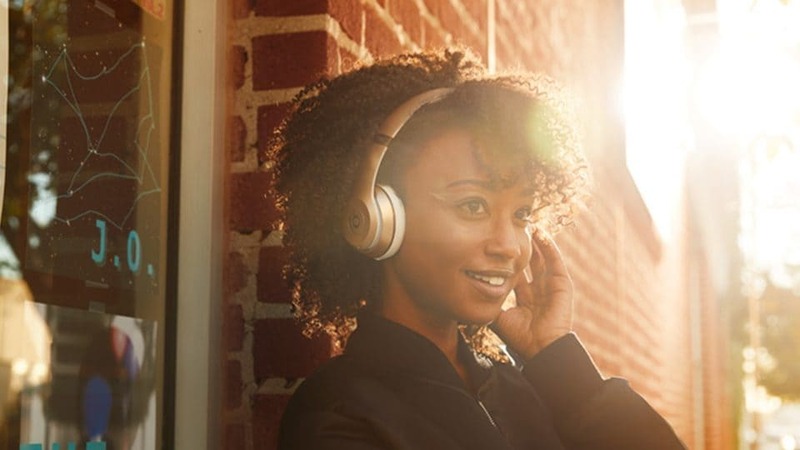 Designed in collaboration with the team at beats, the Polo’s six speaker sound lets you enjoy your music the way your favourite artists intended. 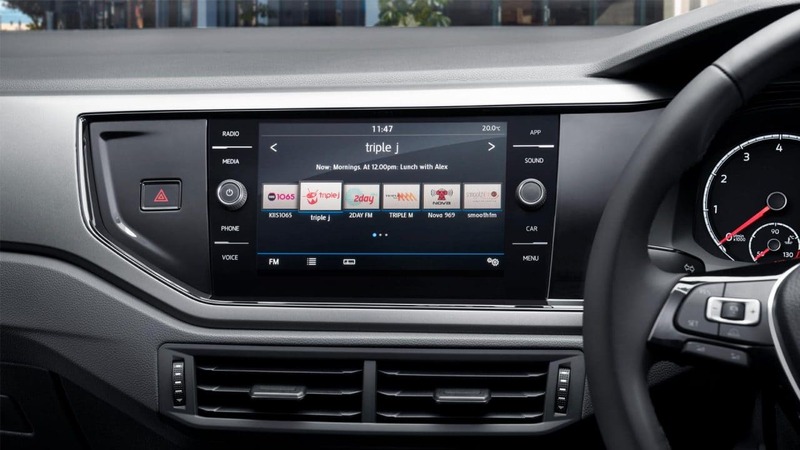 The powerful eight channel amplifier, Digital Sound Processor and subwoofer pump out 300 watts of clean, distortion-free playback. 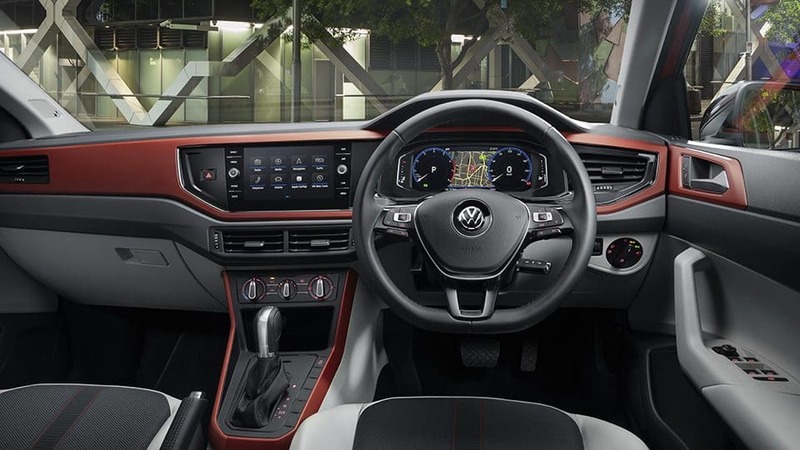 The Active Info Display lets you customise your dash to suit your driving preferences, with a 12.3” high-resolution screen that sits behind the steering wheel. You can keep tabs on your Polo’s performance and efficiency, show personalised configurations of gauges, or even display full screen navigation and maps. 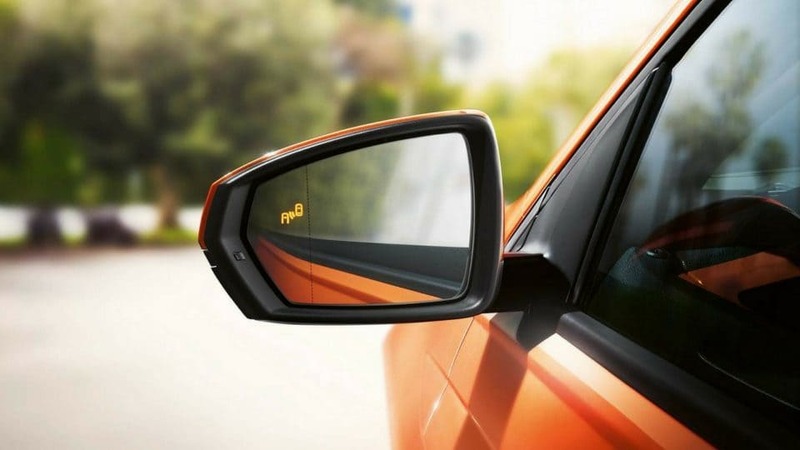 What’s sound without style? 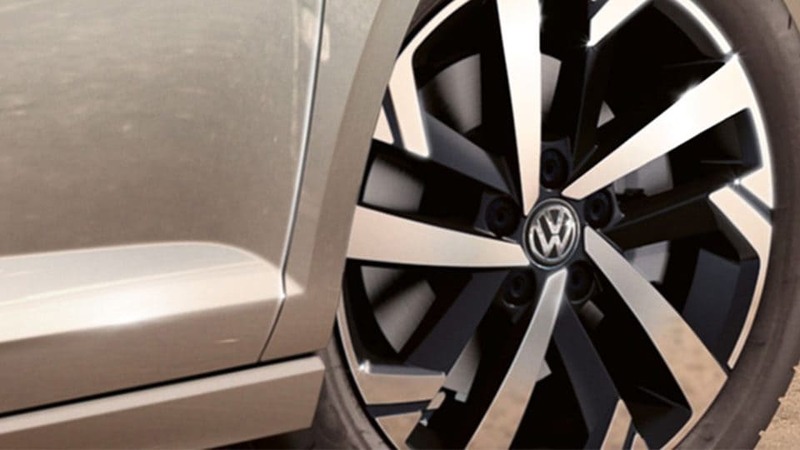 The Polo beats edition features sporty, black 16” Torsby alloys. 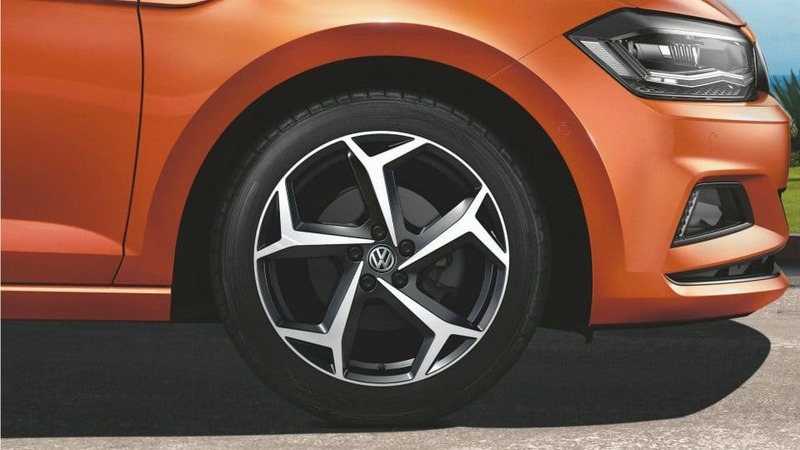 These diamond-turned wheels cut a mean stance on the street and deliver on performance and ride quality. 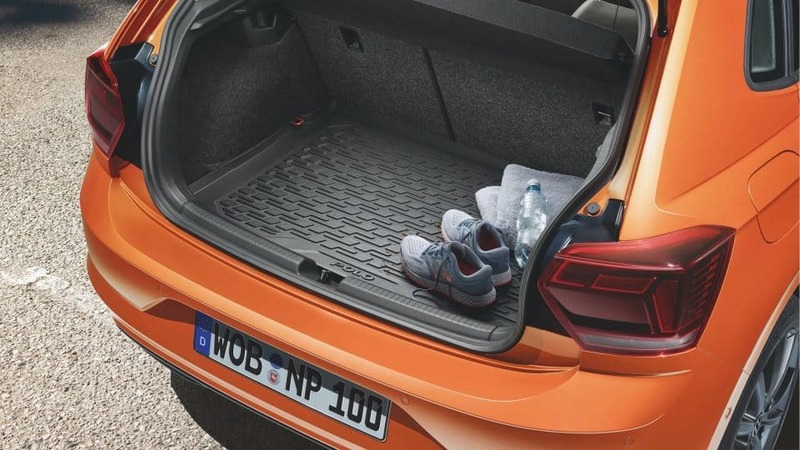 With the Volkswagen Polo genuine boot liner, you can protect your boot from just about anything you throw in it. 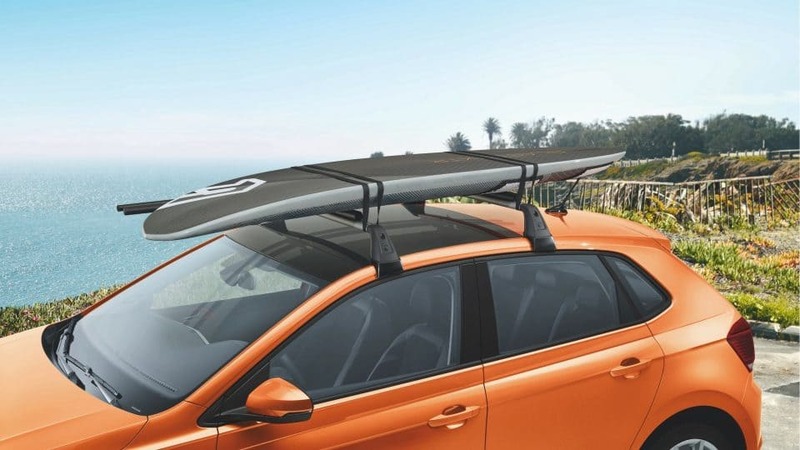 Stylish protection for your Polo. 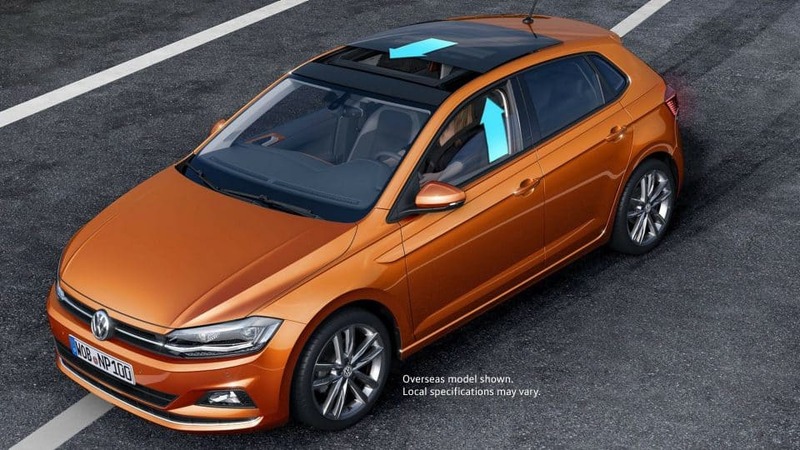 Protect your paintwork during loading and unloading. 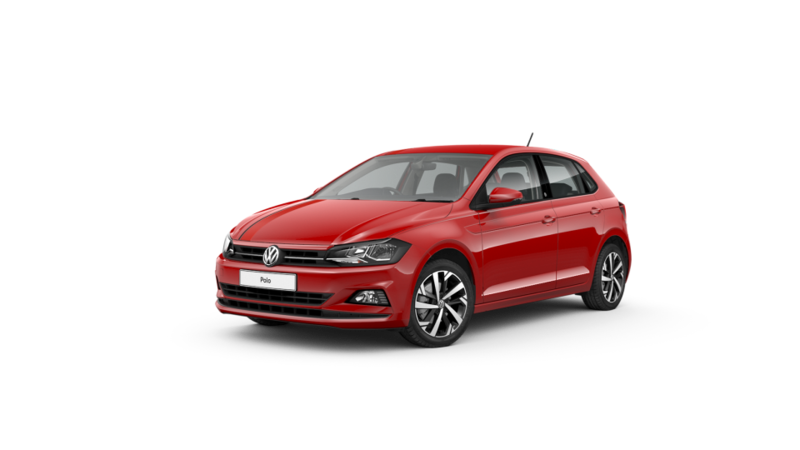 A completely redesigned engine powers the new Polo, offering fuel efficiency and economy without sacrificing driving pleasure. 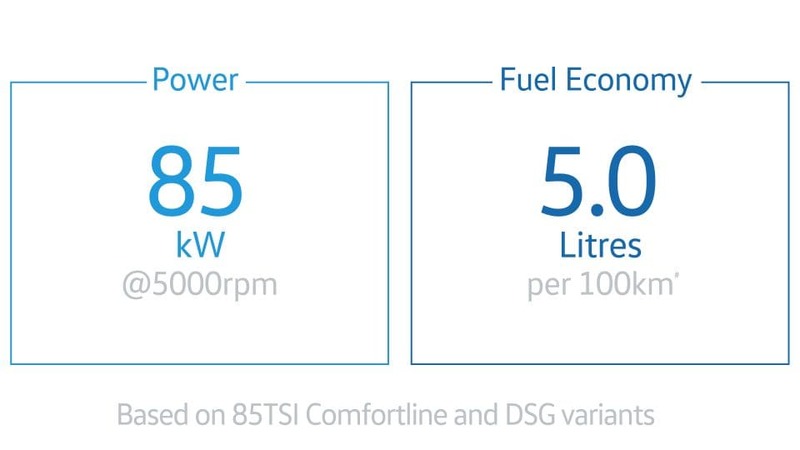 The 85kW TSI engine offers more power without sacrificing fuel efficiency. 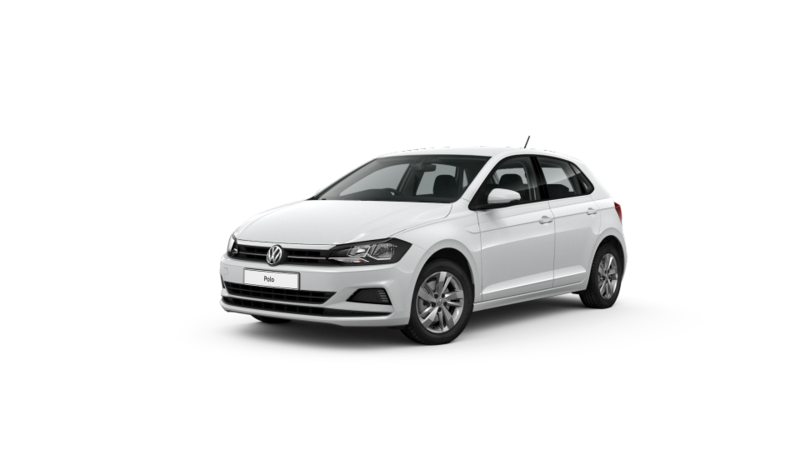 It, too, is a 3-cylinder turbocharged TSI petrol engine with BlueMotion Technology, but puts out 200Nm of torque at 2000rpm, and is also available in 6-speed manual and 7-speed DSG transmissions. 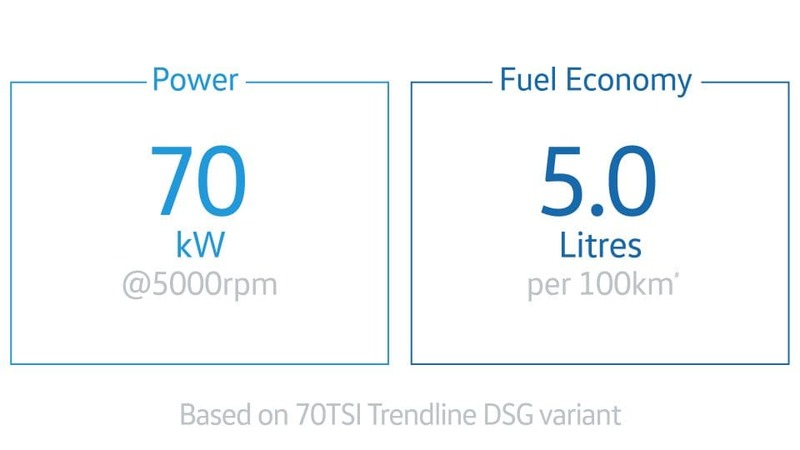 The 85kW TSI engine in DSG presents low fuel consumption of 5.0L/100km3. 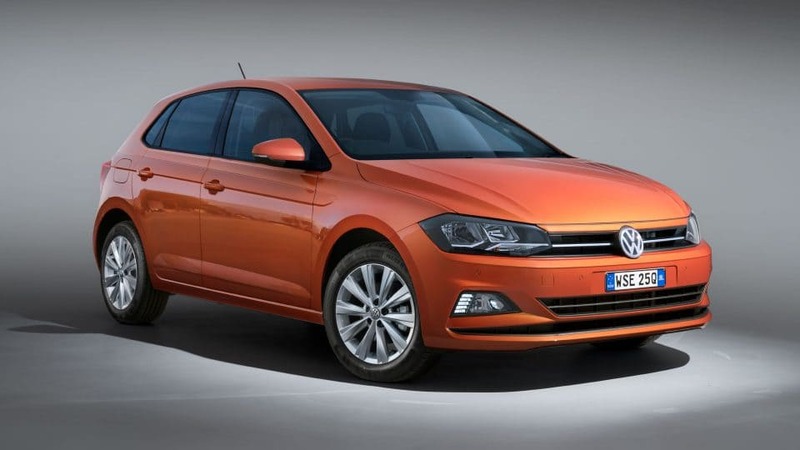 There’s a new Polo for you. 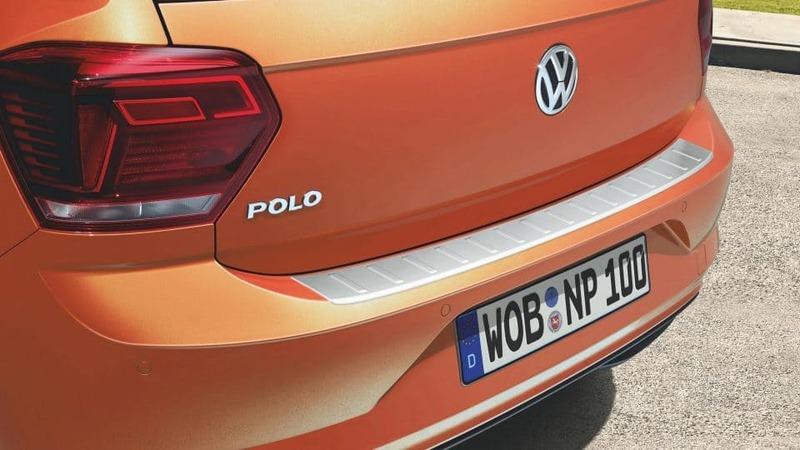 Whatever your driving style, and however you put your new Polo to work, we’ve got one to match. 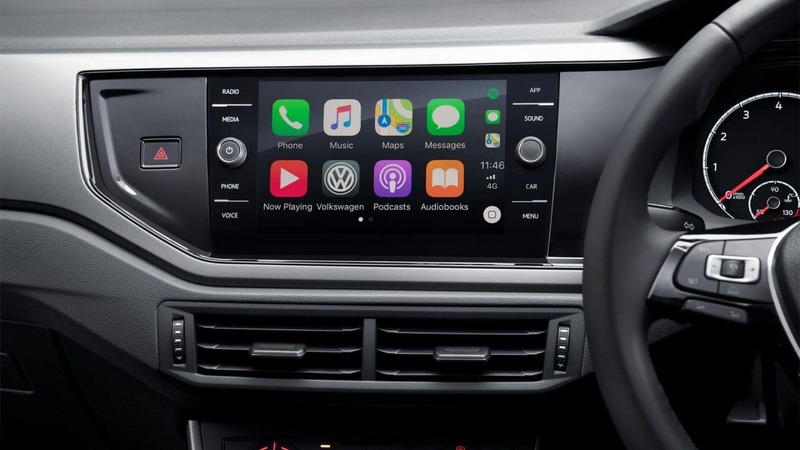 App-Connect USB Interface for Apple CarPlay, Android Auto and MirrorLink, Front Assist with City Emergency Brake (City EB) function, Rear View Camera (RVC) with static guidance lines, Cruise control system. 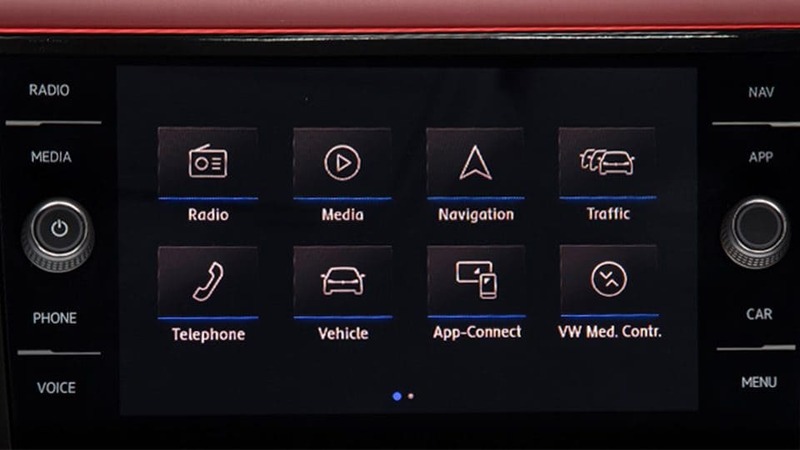 App-Connect USB Interface for Apple CarPlay, Android Auto and MirrorLink Low light sensor with automatic headlight function; coming/leaving home function; LED daytime driving lights, Front Assist with City Emergency Brake (City EB) function, Alloy wheels (Sassari) 15".